Dr Mark S. Kimes, D.C. is recognized world wide, nationally, and internationally as a leading authority amongst Chiropractic doctors. Dr. Kimes has been dramatically improving the quality of people's lives for 27 years. It is common for many of Dr. Kimes' patients to travel extensively from out of state just to receive his proprietary advanced chiropractic technique because of its life changing results. Please explore our website and review the amazing results Dr. Kimes is able to achieve for all of his patients. 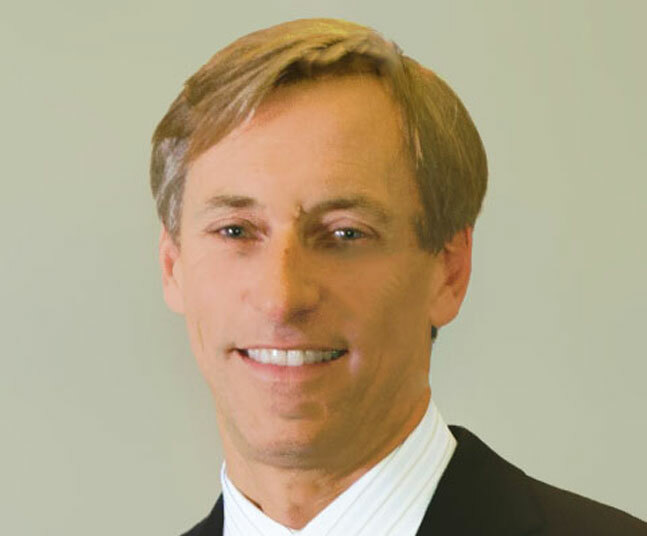 Dr. Kimes is unique because he is a full time practicing D.C. for 27 years and a full time Practice Growth Trainer/Coach. Dr. Kimes has helped thousands of DC's build practices of their dreams by teaching them his one of a kind self developed practice growth systems that have created the most successful, high income practices world wide. President of Advanced Chiropractic Training, L.L.C.